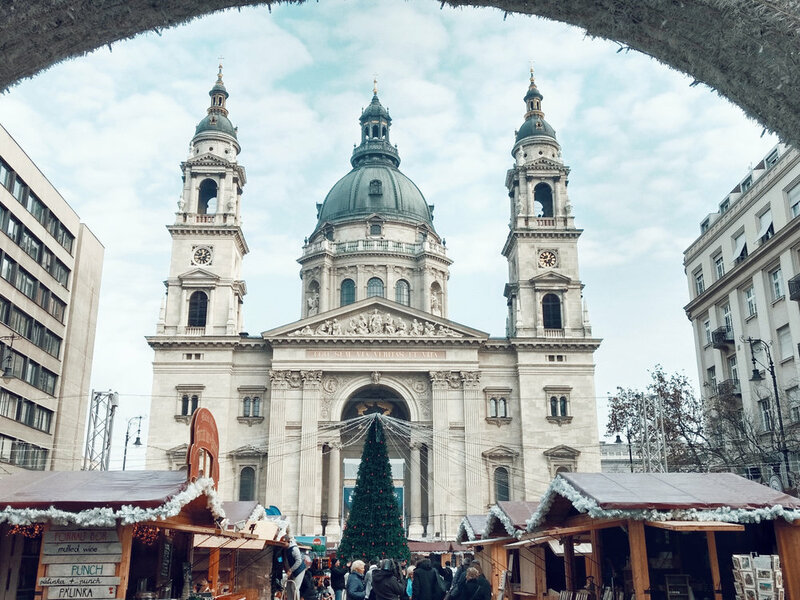 The festive season is nearly here and Christmas markets are opening everywhere! 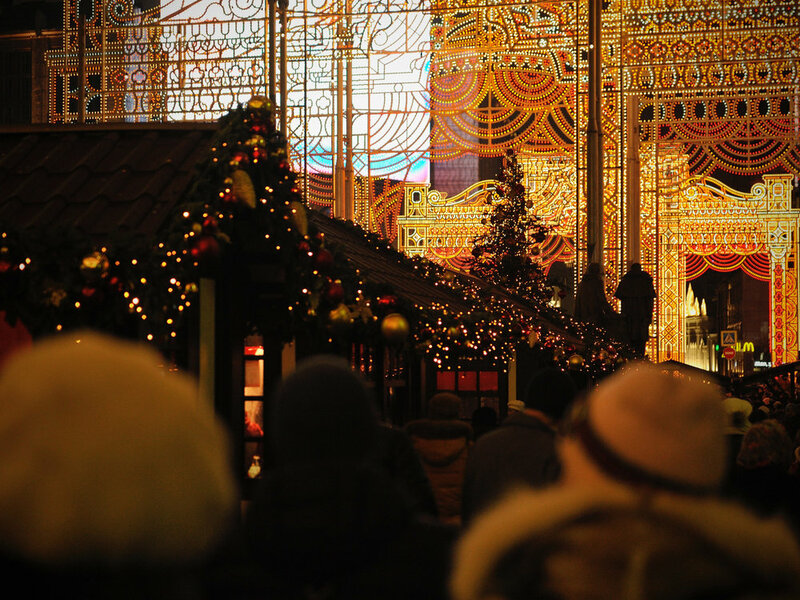 For some, Christmas markets can be quite overwhelming and the enchanting wooden huts, colourful fairground and gleaming skating rink can lead us to spending more money than we bargained for. 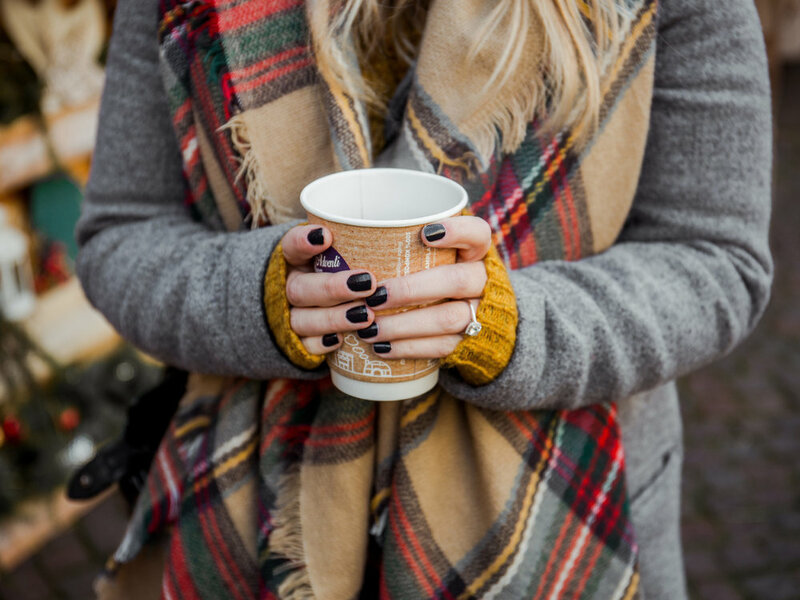 But fear not, we’ve enlisted the help of Anna Burgin, Travel Money Expert, Thomas Cook Money, to give her top tips around saving money at this year’s Christmas markets, ensuring you have enough cash left over to spend on that extra mulled wine. Having local knowledge will really help you browse the markets, because you’ll have a rough idea of the wonderful things available – and costs. This is especially useful if visiting a foreign country where you may be unfamiliar with currency or exchange rates. 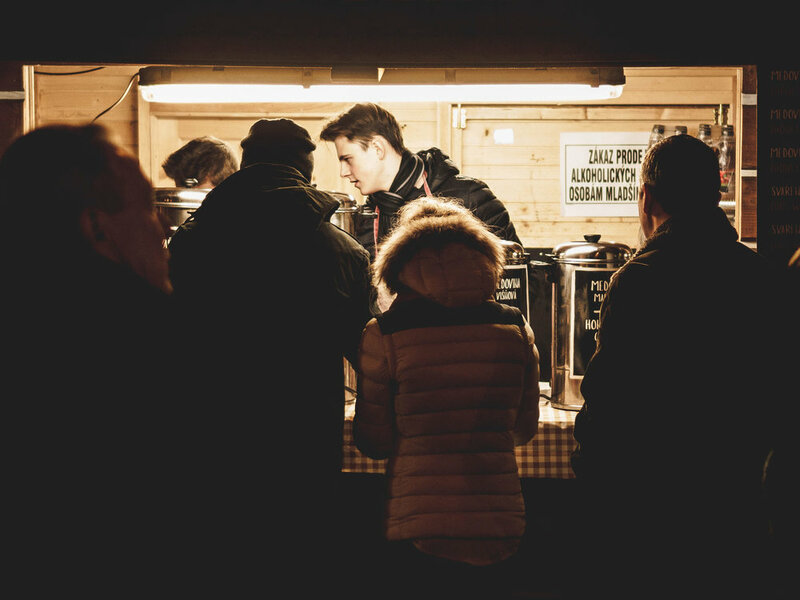 Don’t be intimidated by a title - lots of Christmas markets are run by locals and are cash only, which may mean the opportunity to haggle. You never know, the vendor may be willing to negotiate or make you a deal. If buying for family and friends, why not quote another price you’ve seen - or ask if they’ll do a bulk discount. 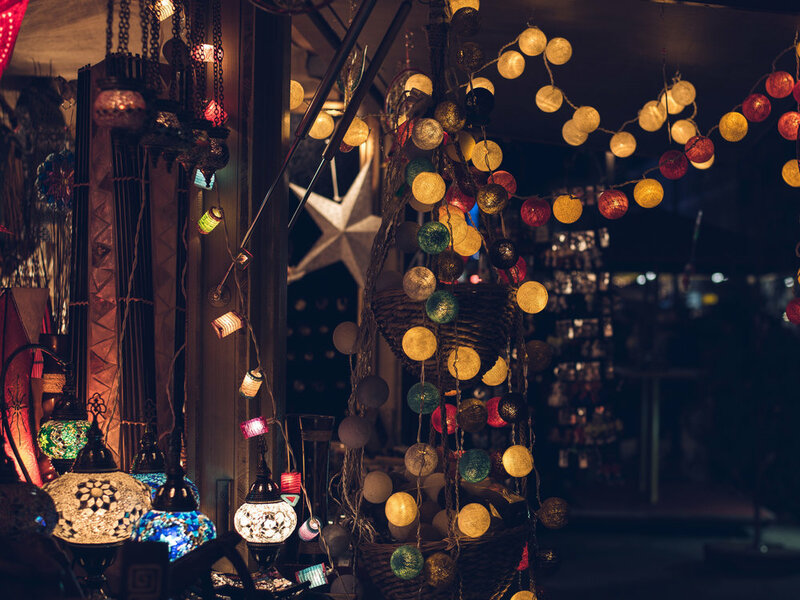 Familiarising yourself with the local language can be a big benefit when haggling because the locals will respect the effort and may reduce the price. Brush up on exchange rates before a barter so you know exactly what you’re paying.